In just a week’s time, one of the summer’s biggest superhero films is set to break into Philippine cinemas: Batman VS Superman: Dawn of Justice. The superhero movie directed by Zack Snyder, an American filmmaker known for starting the DC Extended Universe film series, will be the first ever live-action film to feature both DC Comic characters, Batman and Superman. The film is a follow up to Superman:Man of Steel and inspired by the Batman limited series The Dark Knight Returns by Frank Miller. No wonder fans have been going wild, with advanced ticket sales worldwide slowly pacing ahead Marvel superhero box office hits, Deadpooland Avengers. 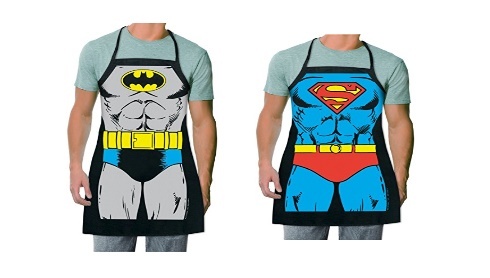 In anticipation of the release, and in true DC Comic fan spirit, we’ll let you in on six important things every Batman and Superman fan should buy online. If you’re going to do be a fan, you cannot possibly live without owning at least a couple of essential superhero graphic novels. 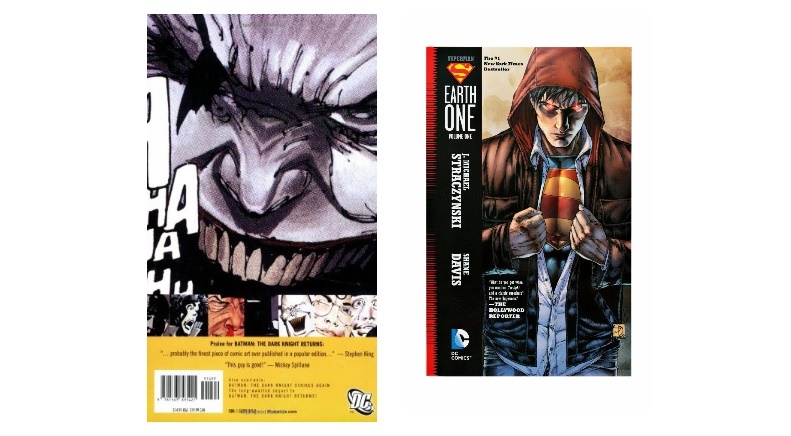 For Superman fans, your must read is Superman Earth One, which includes that iconic moment when Clark finally becomes Superman. Batman: Earth One is the counterpart for Batman fans, but the crossroads for these two heroes is really The Dark Knight Returns. Most people have a misconception that it’s just about Batman, but no other comic book comes close to actually defining the character of Superman than Frank Miller’s holy grail. You’ll have to buy it and read it to find out why. You can order a copy from the Takatack store of Galleon PH here. 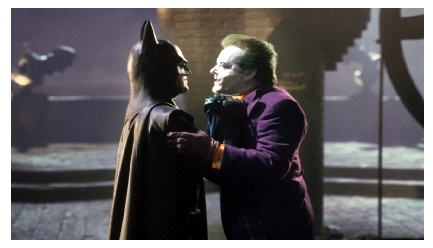 As a Batman or Superman fan, having watched any previous films about the two characters is pretty much a given. Although if you’re just beginning to get into the fandom, and you can’t read the graphic novels, at least watch the live adaptations of the two characters so you can fully appreciate why the battle of Batman V Superman makes a compelling story. You want to fully understand and choose, whose explicit code of morality is superior? Who is more admirable? Which one makes a better model in defining today’s culture and society? Who is more self-sacrificing? The best way to get your fix is to get a subscription on Netflix and supermarathon all the Batman and Superman films there. Getting superabs is as easy as putting on an apron. This one is for all the cooks out there who want to feel like heroes in their own kitchen, saving the hungry, one dish at a time. 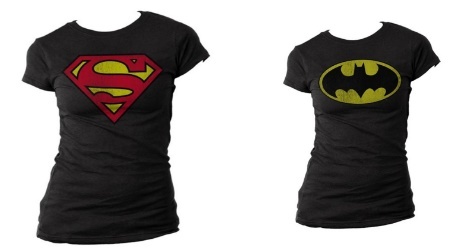 These Batman and Superman gems are available on Takatack.ph. There is no other more iconic accessory for Superman than his horn-rimmed glasses which were used to hide his alien identity, projecting instead the intelligent and mild-mannered Clark Kent. These are readily available at ZALORA. On the other hand, while most men can’t keep up with billionaire Mr. Wayne’s bespoke Armani suits, most guys can look the part by just getting their hair done well. 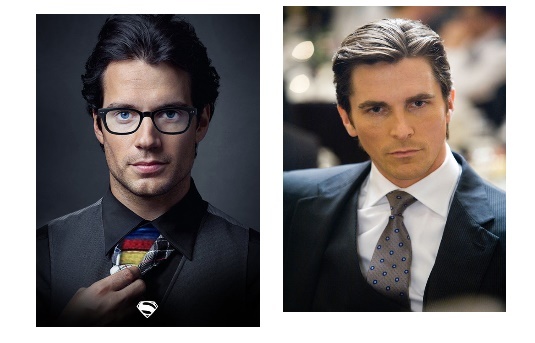 We don’t have a photo of Ben Affleck sporting the Bruce Wayne look yet because of the limited footage, hence Christian Bale, but over the years in film or comics, Bruce Wayne has always had his hair on point. Pomade or wax is key, and guys will want something with good hold to hold their hair’s shape, but not rock hard so that they can’t run their fingers through their hair. Sephora has a good variety of styling products which you can check out here. Everyone knows how big this movie is going to be, and how hard it’s going to be to score tickets. The lines will be endless, and the wait will be painful if you ever get to the front desk after hours only to be told there aren’t any seats available for the day. Reserve your movie tickets online instead. SM Cinemas and Robinson’s Movieworld are two online cinema platforms that let you buy your tickets and choose your seats online. Buying these things online may require you to have a credit card. If you don’t have one, the best way to go about is to pay with PayMaya instead. PayMaya is a free online payment app on Google Play Store and App Store that lets you buy online without a credit card. All you have to do is download the app and register with your mobile number. Once you activate your account by tapping “Activate” on the app home screen, you’ll get your own card number, CVV, and its expiration date on the app. Just load up your account at 7-Eleven, Robinson’s Department Stores, or SM Business Centers, and you’re all set to crossing off all the Batman and Superman must-haves on this list! So choose now, because it’s going to be an incredible battle. 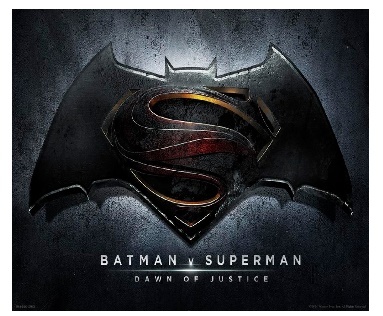 Batman vs Superman.Black vs Blue.God vs Man. Day vs Night. For more information about PayMaya, visit www.paymaya.com.